Published on April 5, 2019. The National Trust applauds Heritage Victoria for refusing this application for inappropriate development at Federation Square. The National Trust’s key aim in nominating Federation Square to the Victorian Heritage Register has always been to ensure that its heritage values will be recognised and protected in any future development process. We do not oppose commercial activation and development at Federation Square which respects its cultural and architectural significance, however the proposal fell far short of meeting these aims. 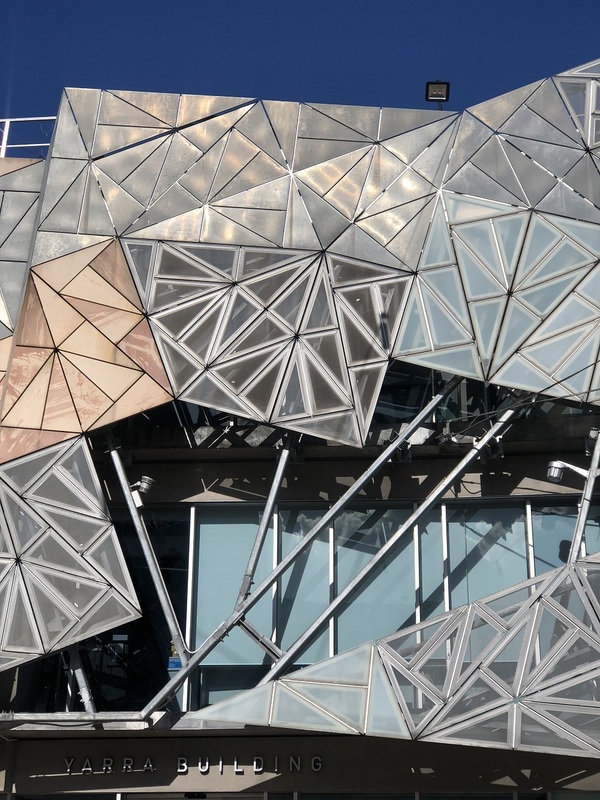 The National Trust’s nomination of Federation Square to the Victorian Heritage Register has provided a vital opportunity to reflect on its cultural and architectural significance to the state. We are proud that our actions will ensure that Federation Square is protected for future generations. To download the permit refusal determination by Heritage Victoria, please click here.